Tarmac is great for driveways and roads. It’s long-lasting, durable, easy to install and requires minimal maintenance. 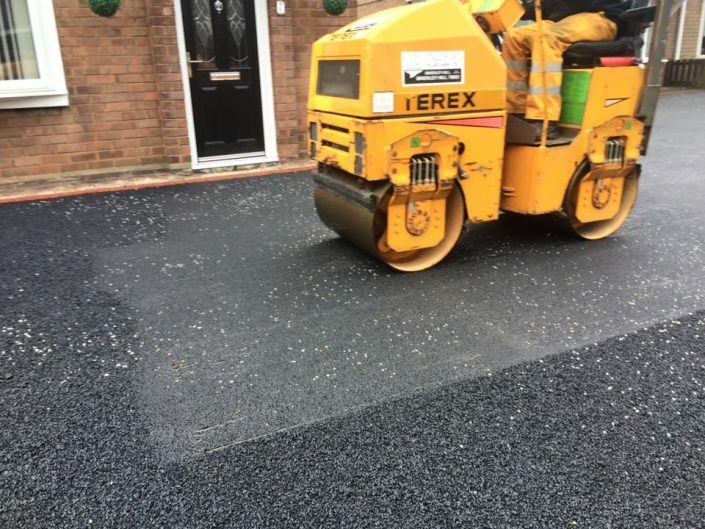 This article will tell you everything you need to know about driveway tarmac repair, including the type of damage that can occur. 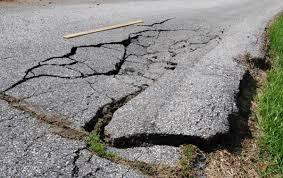 Cracks in tarmac are very common, especially due to heavy vehicles being on it so often. 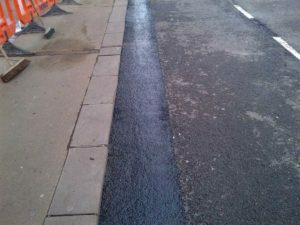 Weather conditions can also effect tarmac and cause it to crack. There is no real way to prevent this but it can be fixed easily. Depressions in the tarmac are common but often overlooked. This is when the tarmac sinks in and leaves dents. This is pretty much the stage before a pothole begins to develop. Leaks from vehicles can cause blemishes on the tarmac. They can also occur due to age and wear. Potholes are a cars worst enemy, not only are they unsightly they can also damage and can be dangerous, especially if you have children as they can trip and fall. It is possible to repair a damaged driveway yourself and if you have the skills and the know-how, then go for it! But it is always betting to hire a professional to do the job for you. When you hire a professional for driveway tarmac repair you are guaranteed a quality service. Tarmac contactors are trained and skilled in the art of tarmac laying and know exactly what they’re doing. It requires precision, especially when repairing tarmac as you need to ensure you use the right amount so that it is smooth. Bad tarmac repair jobs can look awful and can sometimes even need to be ripped up and replaced completely, costing you more time and money.